Stop in at Klondike Mike's while you're in Palmer for "Who Let the Girls Out" and support recycling in the Mat-Su. 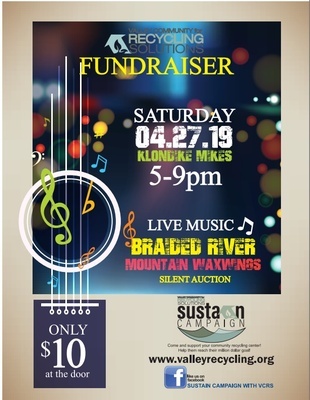 Listen to music and bid on silent auction items. See you there! Saturday, April 27, 2019 from 5:00 pm to 9:00 pm.